Whether you are moving household goods, office, car or general cargo, you will be comfortable knowing that Movage International will take care of all aspects of your relocation needs and have your inventory in the same condition as you handed them to us. You will begin your move by getting a free estimate through our website or call us toll free and set up an appointment with one of our experienced relocation consultants where you will get a much more accurate and detailed estimate than you can achieve by phone or online. 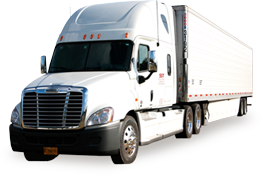 Movage International is at the forefront of transportation services in New York. We offer a complete relocation service and we are continually investing in the latest technology and working practices in order to fulfill the expectations of our customers. Movage International can safely and cost-effectively coordinate all of your overseas moving needs. We have built a reliable global network of partners that is always at your disposal.